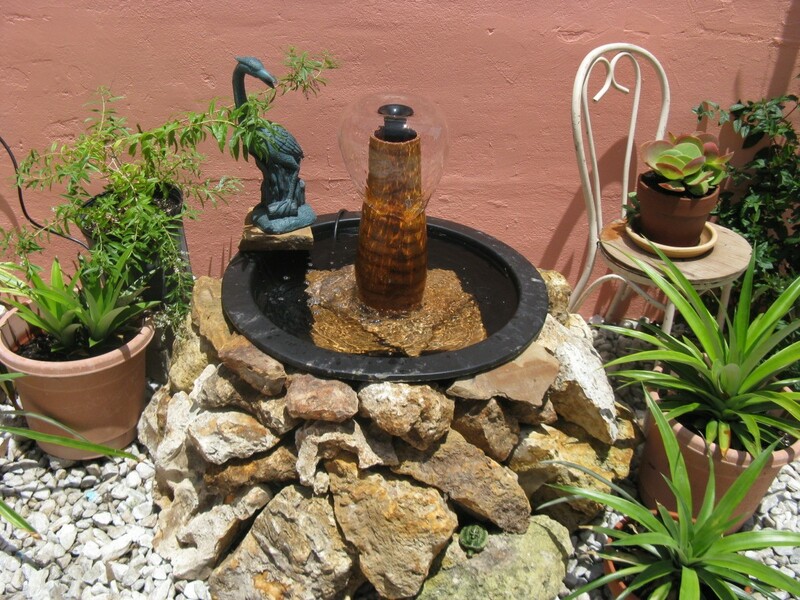 I have wanted a "water feature" for our courtyard ever since we bought this house, seven years ago. For our anniversary this month, my husband did all this! Isn't that romantic? Thank you for sharing. It's lovely and worth waiting for. At least he did it within 7 years, mine is still getting around to doing things I requested in 1985!